What Our Nurses Have To Say About Grace Clinic, Malawi and Our Kids! Last May, 4 nurses received scholarships from One Nurse at a Time for their trips to Malawi. Thank you so much, ONAAT! We are so thankful for your help and encouragement for our nurses and our children. 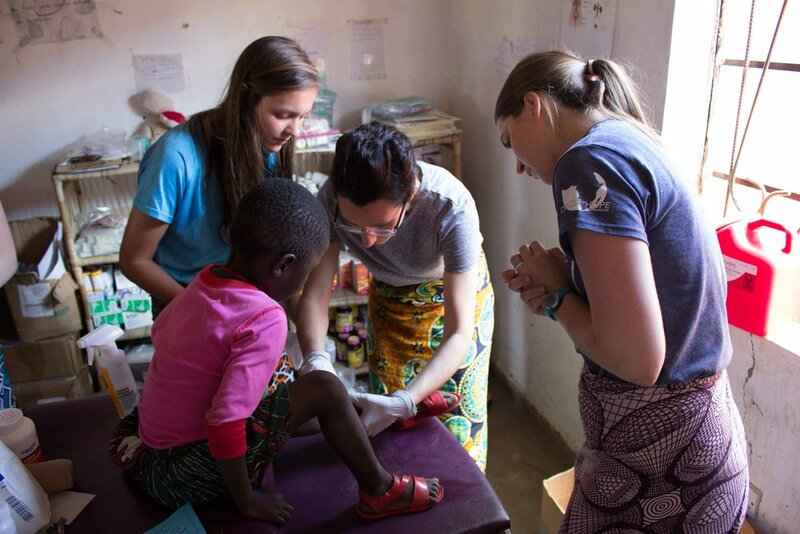 Hannah Yoder, Liesel Ratliff and Lindsey Draper work together in the clinic to care for a child. Karly Glibert, Liesel Ratliff, Linsey Draper and Sylvana Paternite, all RNs, traveled to Malawi in May 2018 to do well-check ups on the children. 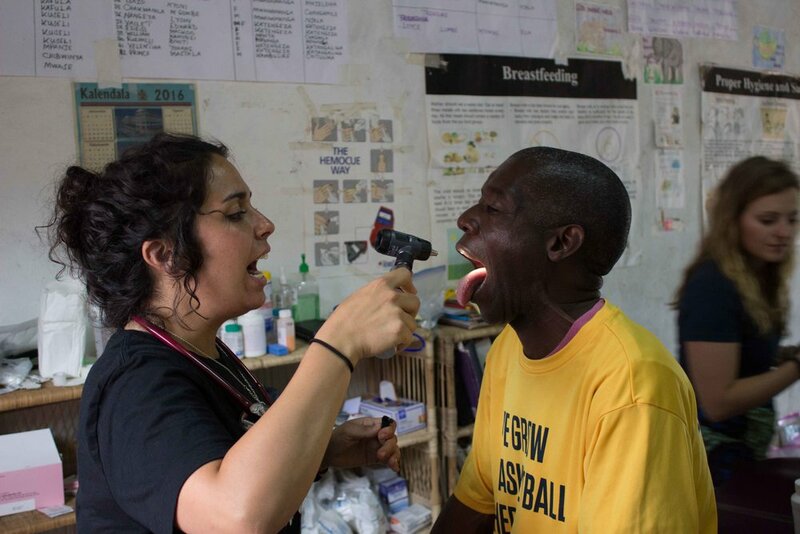 They each experienced Malawi and Grace Clinic in different ways. They’ve shared their stories through the blog of One Nurse at a Time, an organization that helps send nurses around the world to serve. I wanted you to hear their stories! First, hear from our Board Member, Karly Glibert. Karly has dedicated her time and energy to get the clinic up and running. She was in Malawi in May, September, and she’s going again in January to get everything set up for the Malawi Medical Council Inspection. We could never have moved forward so quickly without her dedication and love for our Malawian children, and the country of Malawi. Click on the link or picture to read Karly’s story on the One Nurse at a Time blog. Next hear from Liesel Ratliff. This was Liesel’s first trip to Malawi. Lindsey Draper has sponsored children through Circle of Hope for several years, May 2018 was her first time to go to Malawi. Finally, hear from Sylvana Paternite, this was Sylvana’s 5th trip to Malawi. She has given countless days and weeks to the people of Malawi because of her great love for Jesus and for Malawians! Even grown ups need a doctor or a nurse! Sylvana gives Pastor Lungah a check-up! We are counting down the days, the supplies, the buildings, the renovations, the staff…everything needed to register Grace Clinic! There is a still a LONG way to go, but if you haven’t checked out the registry or the thermometer, today might be a good time to take a look at how things are going and what we still need to open the clinic! Click on this link to check out the Thermometer and make a donation! Make your gift COUNT today! Posted on November 20, 2018 by Karen Roller and filed under Going, Sponsor and tagged Malawi Circle of Hope International healthcare COH Mission Teams Healthcare.